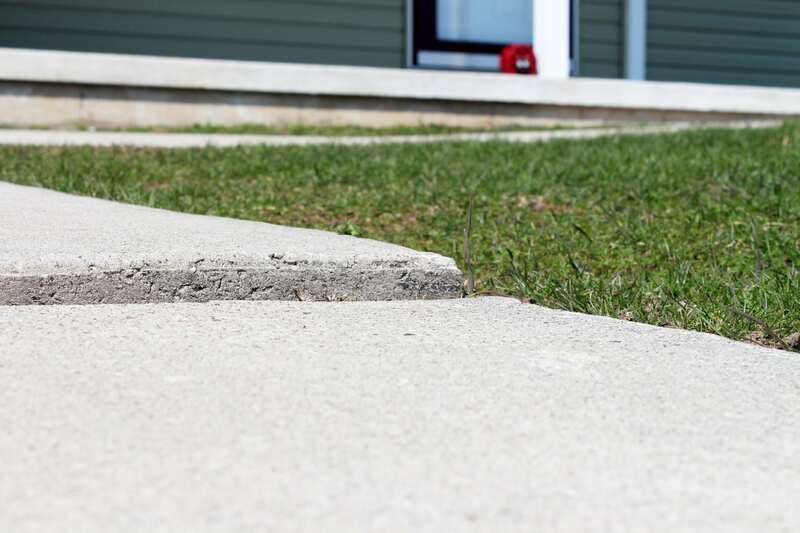 PolyMagic is recognized as the concrete raising and leveling expert in Lawrence, KS. 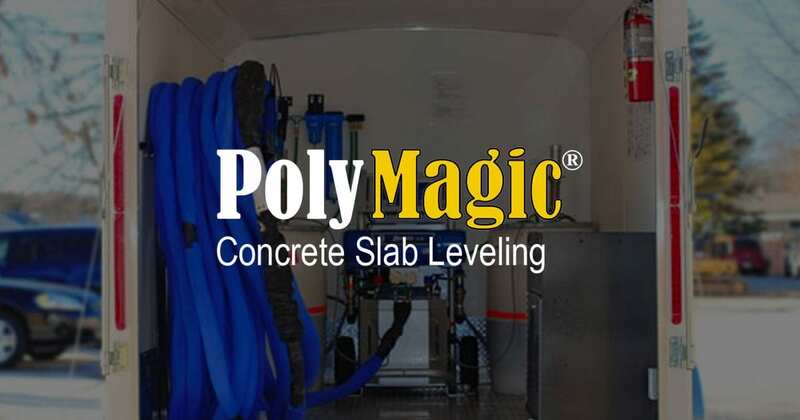 The team at PolyMagic has over 60 years combined experience within the construction industry, and is equipped and ready to be your go-to crew. 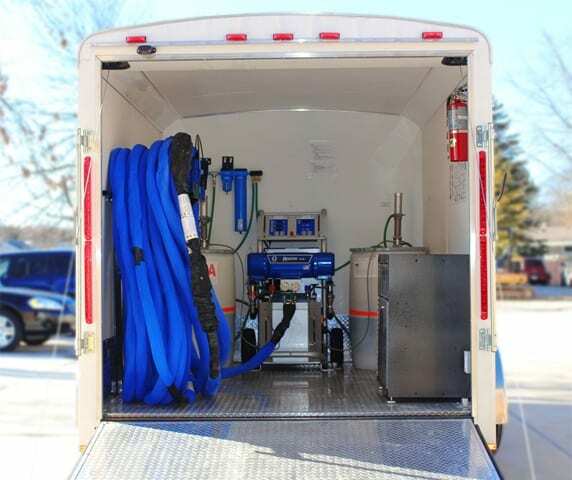 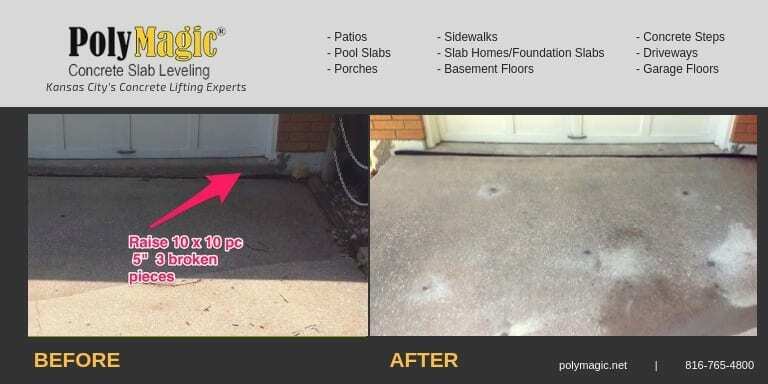 PolyMagic was initially established to address concrete lifting issues within basement floors, and has since expanded into a variety of concrete repair areas all across the Kansas City metro area and into Lawrence, KS. 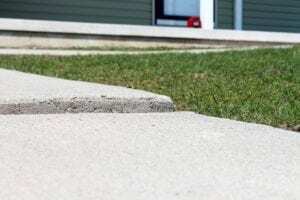 Who to call for Concrete Raising and Leveling Experts in Lawrence, KS? 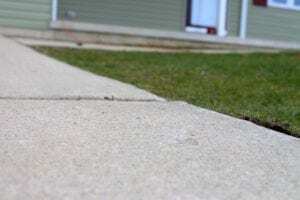 The reputation of PolyMagic speaks for itself, and the Lawrence area is experiencing the difference in PolyMagic experts as their go-to contractor. 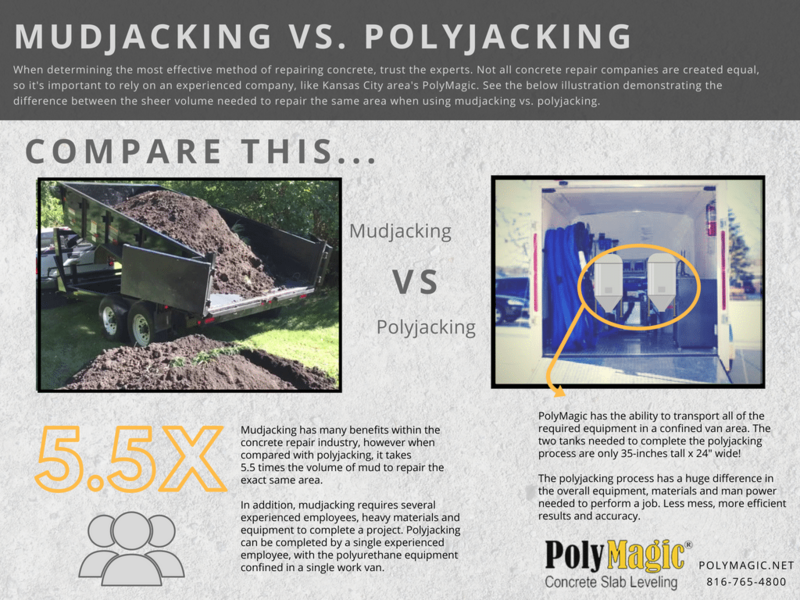 Many of PolyMagic’s customers were frustrated with other contractors, and wanted a company that was honest, professional, and experienced, and PolyMagic stepped up and remains committed to upholding this reputation.